Michelle Tuesday Music School – …you can’t stop the music! Michelle Tuesday Music School teaches music lessons and music classes in Gahanna and Lewis Center, Ohio to students of all ages. We teach most instruments and voice, and we coach several bands, choirs and ensembles, with a strong focus on performance opportunities for our music students. “Beth and I wanted to send a short note, to tell you how much we enjoyed the recital last weekend. We are just so pleased by the progress our granddaughter is making, and how much talent she has. She is way beyond what we expected at both piano and voice. Thank you for working with her, and please keep up the excellent work. Her song, Memories, was simply spectacular, in our humble opinion.” – Tom & Beth A. At Michelle Tuesday Music School, we believe that music is meant to be heard, not hidden in a lesson room. And we know that students require nearly as much practice performing in front of others as they need to practice playing the music itself. That’s why we offer plenty of informal performance opportunities outside of traditional, formal recitals. We offer the recitals, too; after all, formal music performance is also an acquired skill. “You guys do some really neat and motivating things here at MT!!! Thanks for always emailing too! 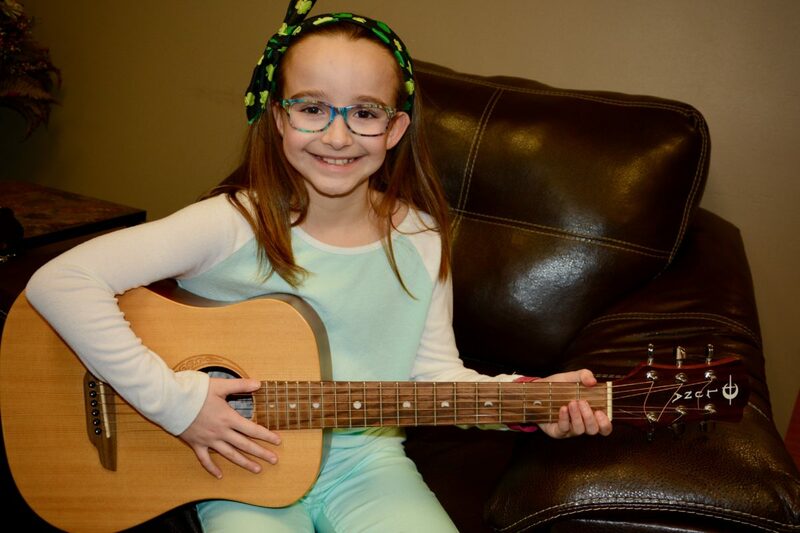 We love it!” – Leslie R.
Performing music develops fine motor skills, multi-tasking ability, and self-confidence. Performing music delights both performer and audience alike. If you’ve been thinking about learning to play an instrument or how to improve your singing or acting skills, consider enrolling in lessons today. We believe in playing the music, not the instrument. Through lessons and performing opportunities, teachers at our music school will help you learn how to do just that. “Thank you for your kindness, flexibility and outstanding music training that we received through the past four years. Your entire staff is amazing. I continue to point others to the music school as we truly feel you are one of a kind! I mostly want to express my deepest gratitude for instilling great technique and a deep love of learning music into Bekah’s heart! 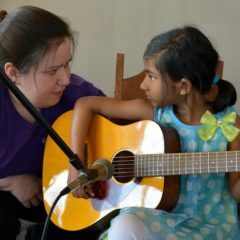 We will be forever grateful!” – Alisha N.
As professional music instructors, it is our obligation, privilege, and our joy to help our students gain musical proficiency through private music lessons, band coaching, choir/ensemble direction, workshops, classroom study, and performance opportunities. 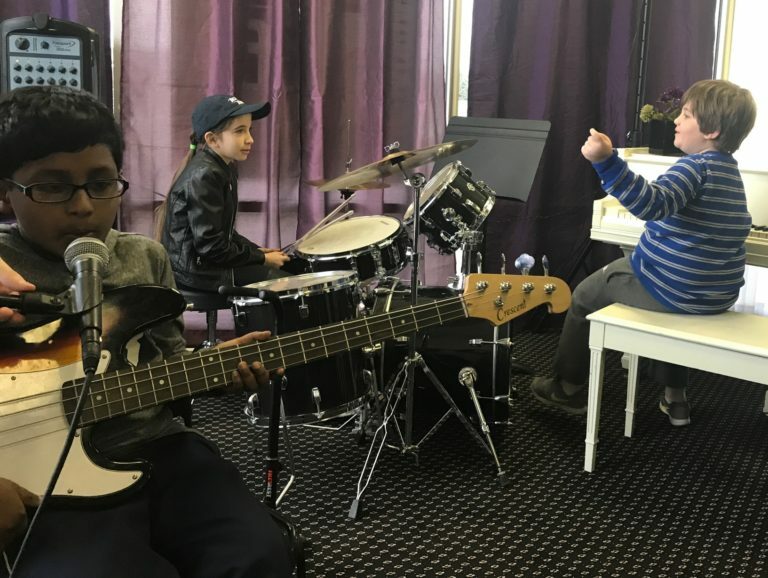 We provide a comprehensive music education which teaches music theory, technique, ear training, rhythm training, sight reading and performing etiquette and technique. Advanced, highly motivated students will also learn improvisation and music composition. At MTMS, we strive to instill a lifelong love of music performance in all our students. We do this by catering to the individual music education needs of each student and teaching with an enthusiasm that demonstrates our own lifelong love of music performance.